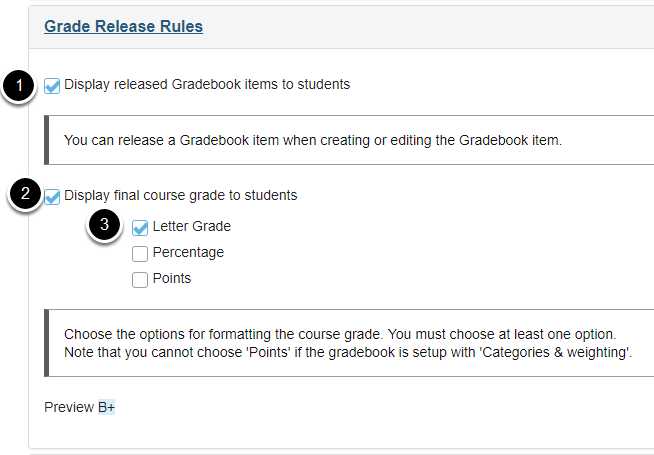 Sakai Guides and DocumentationAssessments and Grading GradingHow do I set up my Gradebook? 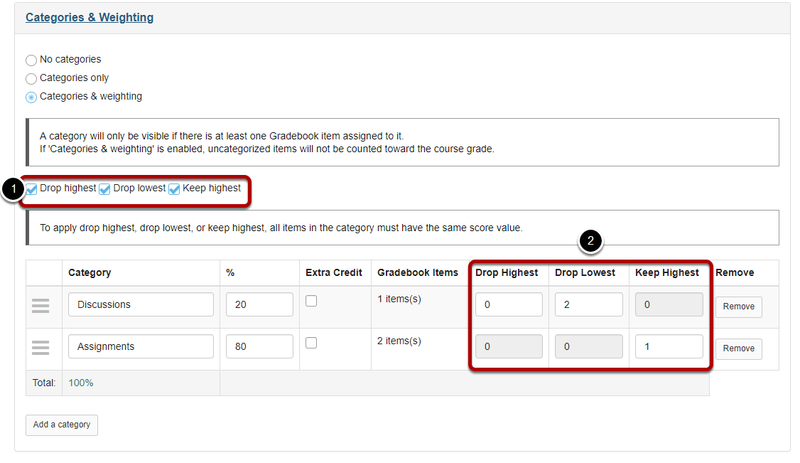 Zoom: Enabling drop lowest and/or keep highest. 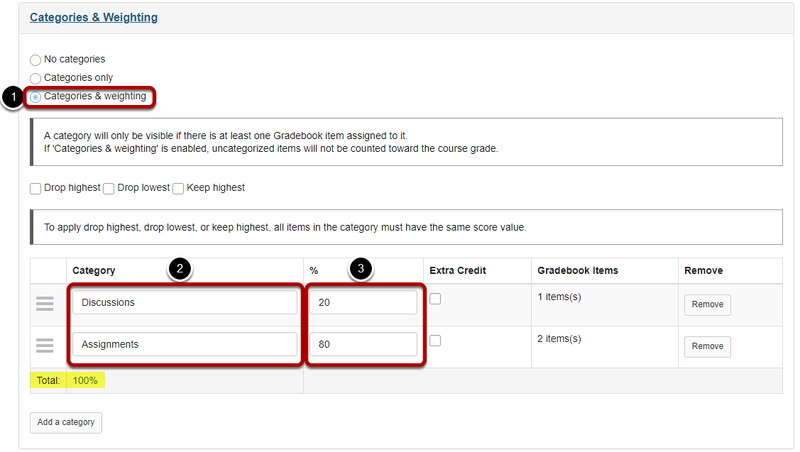 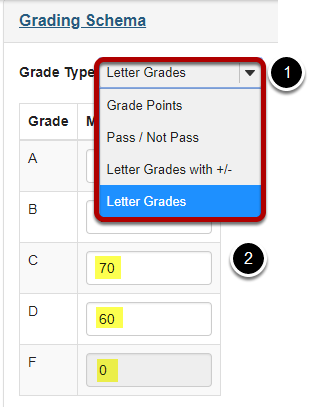 Choose your preferred Grade Type: Letter Grades, Letter Grades with +/-, Pass/ Not Pass, or Grade Points. 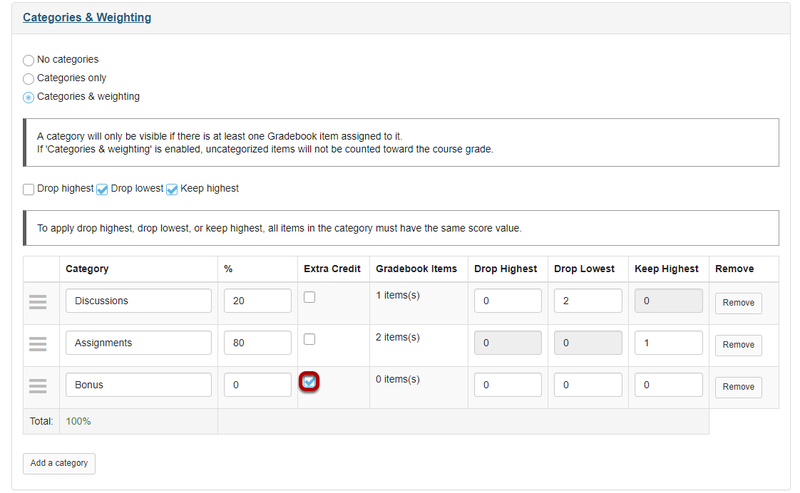 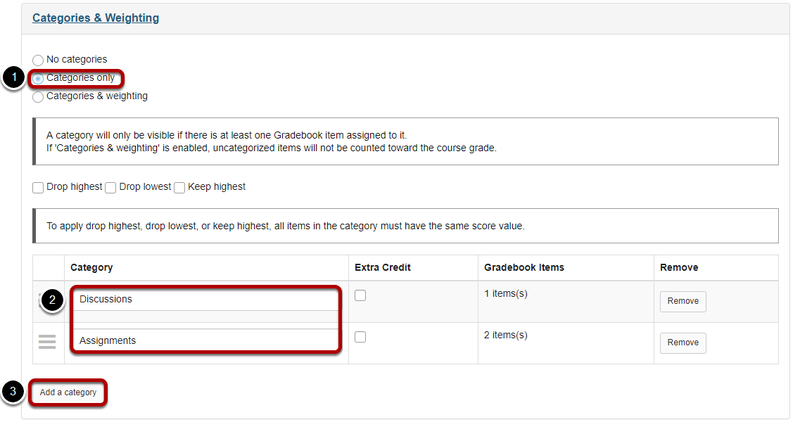 Prev: How do I view and organize information in Gradebook?